Medicine and technology are evolving continually. Pelvic health is one of these topics. 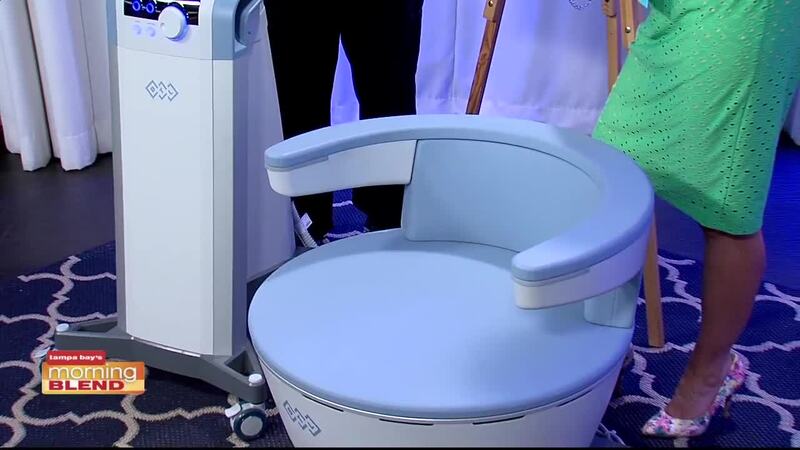 Urinary stress incontinence was once in the shadows and not discussed but the problem is rampant in our society. BTL technologies has created a new and exciting technology to help with this condition. 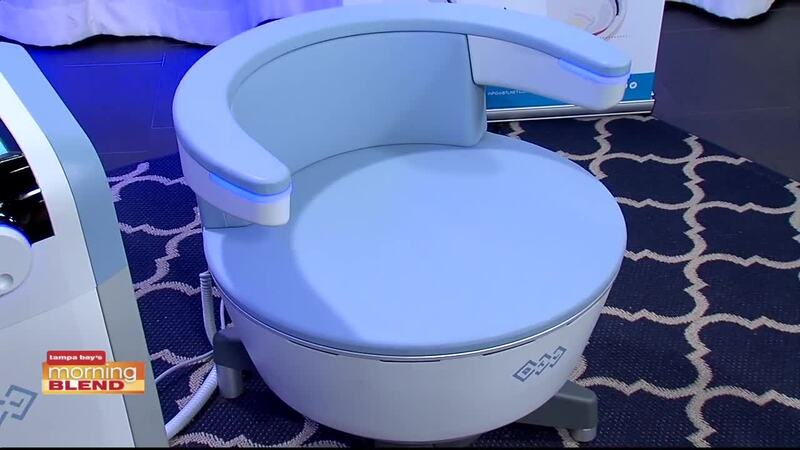 The electromagnetic technology built in the Emsella chair is a safe and effective method to treat their annoying problem. 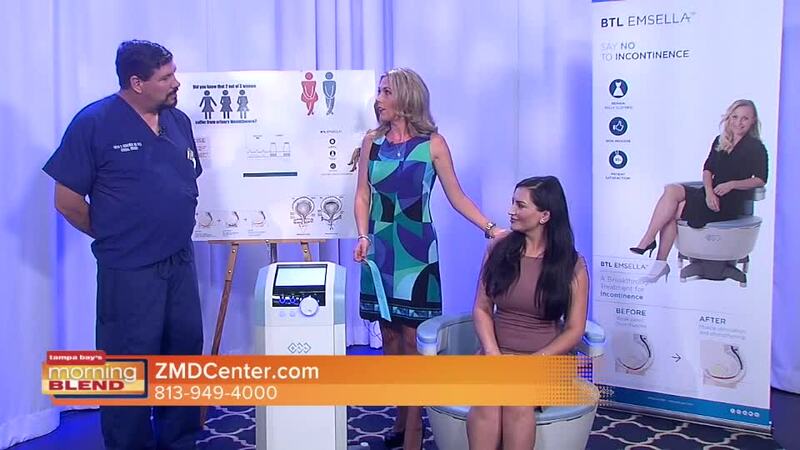 ZMD Center is the first in the Tampa Bay area to have this exciting technology. Visit www.ZMDCenter.com for more information.